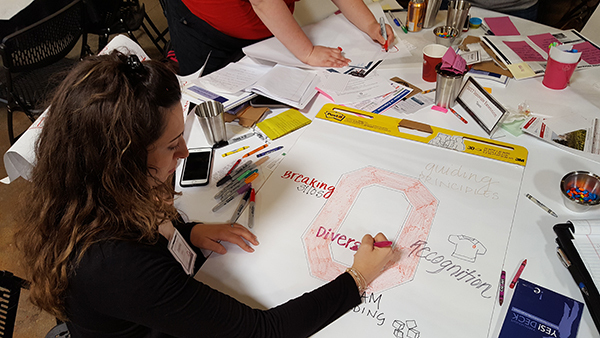 Ohio State University Extension has been at the forefront of transforming our organizational culture in Extension. 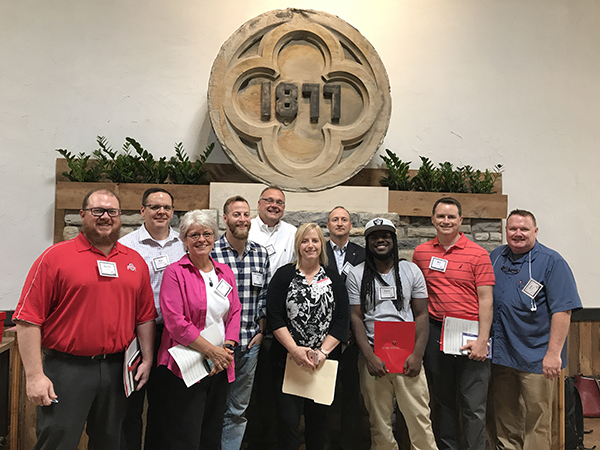 From the creation of a first-of-its-kind Extension Educational Technology unit, to serving on national committees charged with tackling systemic challenges and opportunities in innovation, OSUE has been involved every step of the way since 2012. 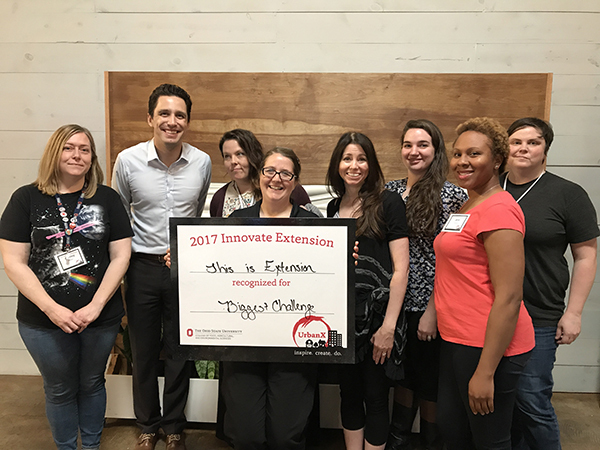 In May 2016, the Ohio State University Extension Ed Tech Unit hosted the first Innovate Extension event as an Extension-only post-event to OSU’s Innovate Conference. 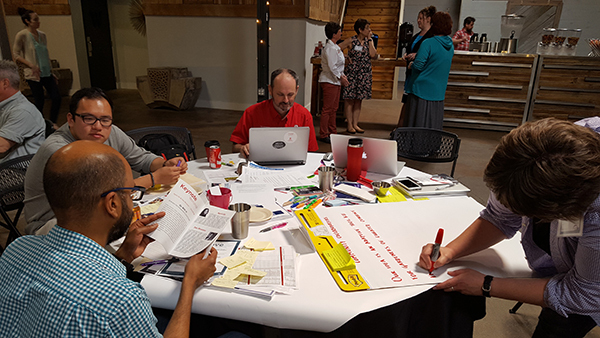 This hackathon-style event was an opportunity for faculty and staff to network, discuss, and develop innovative ideas for Extension’s greatest challenges and opportunities. 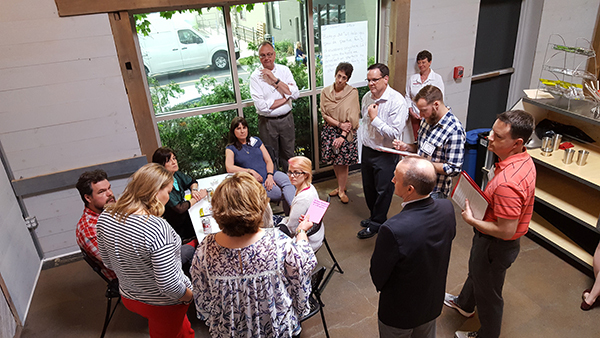 Extension professionals at all levels of the organization were invited to develop small, cross-programmatic teams and “hack” their way through an idea. 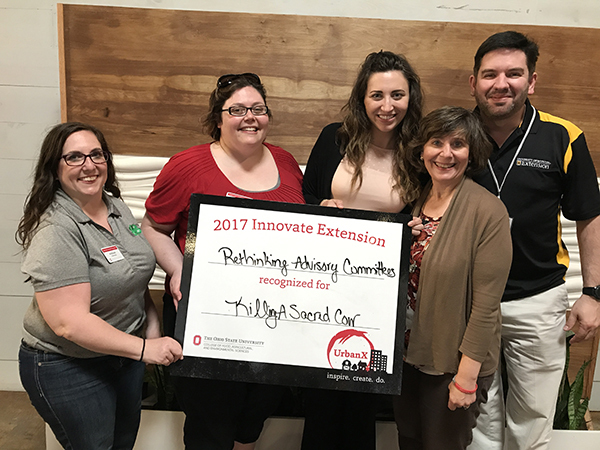 From ideation to pitch, event participants had a dedicated work session to develop and refine their ideas before pitching a proposal to OSU Extension administration for potential funding. The response was overwhelming. During our first year, nearly 150 people joined together across 24 teams. 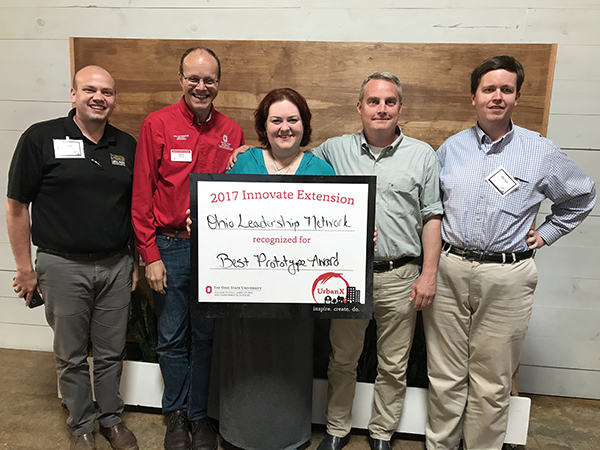 OSUE administrators awarded more than $34,000 among the top three teams to continue idea development and deployment. 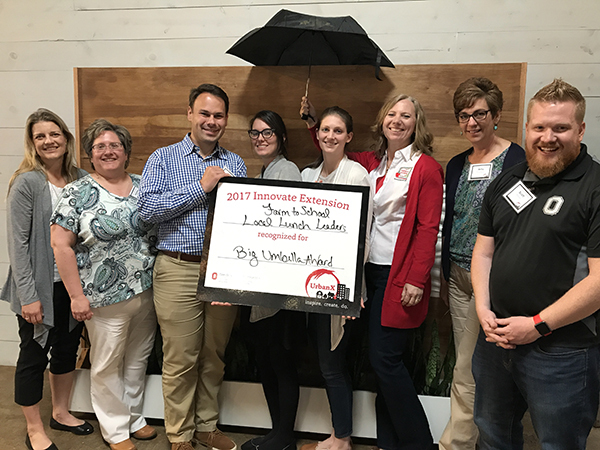 Since then, Innovate Extension events have been hosted in three additional states – North Dakota, Utah, and Oregon – with an additional event being planned in Delaware for October 2017. These events have been funded, in part, by the eXtension Foundation. 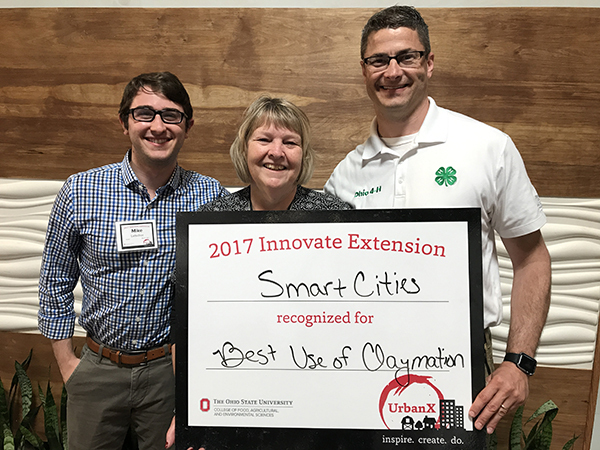 Additionally, Ohio State University Extension hosted their second Innovate Extension event in May 2017 with the event theme UrbanX. 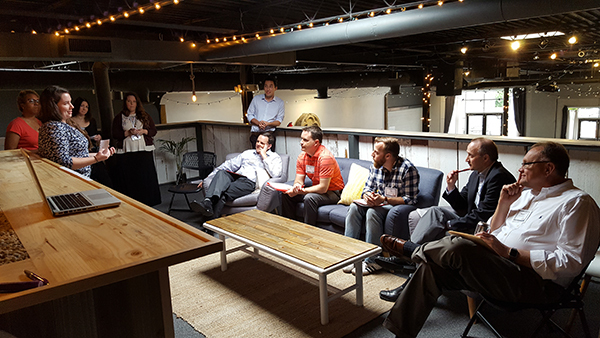 The UrbanX theme was selected to allow participants to focus on Ohio’s unique urban challenges and opportunities that intersect across all communities, rural and urban alike. Event recaps for each state are below. 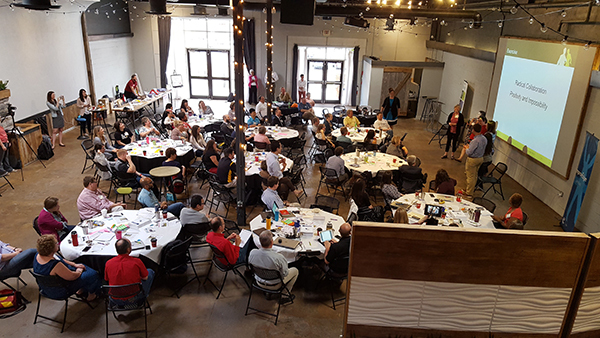 Learn more about how Innovate Extension events are providing real impact in work and program development throughout Extension. 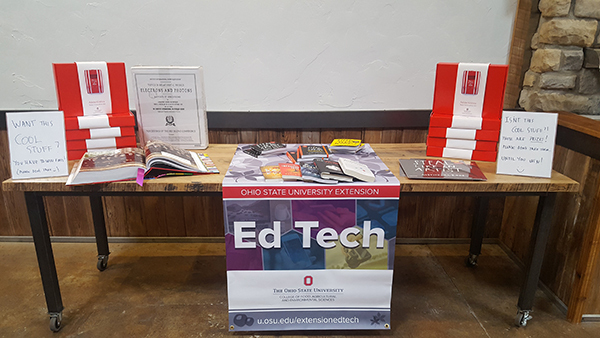 Questions about the OSUE Ed Tech unit’s involvement in innovation in Extension? Contact Jamie or Danae. 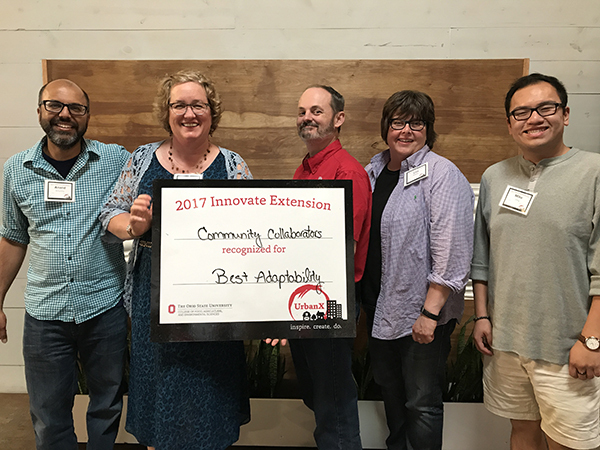 OSU Extension hosted the very first Innovate Extension event in May 2016. 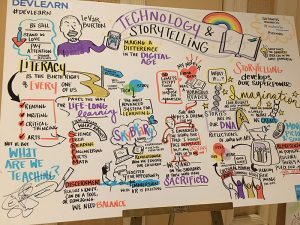 Since then, the reach and impact of our Innovate Extension events has grown. 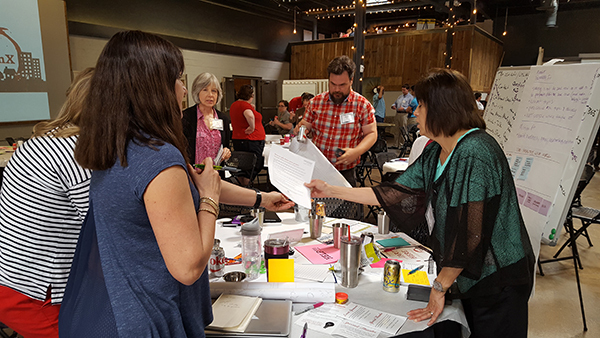 North Dakota State University Extension, Utah State University Extension, and Oregon State University Extension have each hosted their own Innovate Extension event funded, in part, by the eXtension Foundation. Additionally, Delaware State University Extension will host their inaugural Innovate event in October 2017 and other state universities like Michigan State, Missouri State, and Texas A&M have each expressed interest in hosting similar hackathon-style events in the near future. 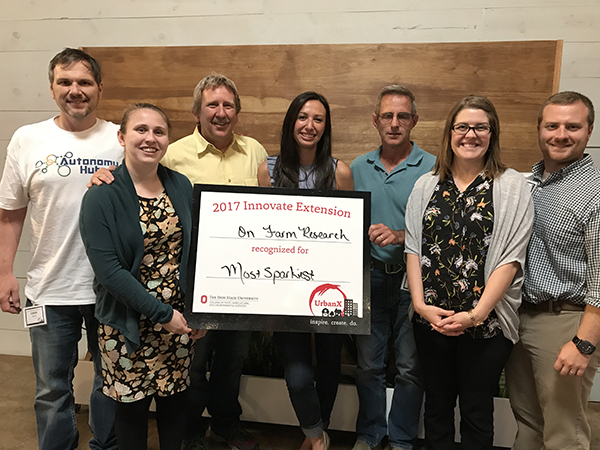 Our 2017 Innovate Extension event in Ohio attracted new Extension participants and created the opportunity for teams to work with the most innovative community and business leaders from throughout the Columbus region. 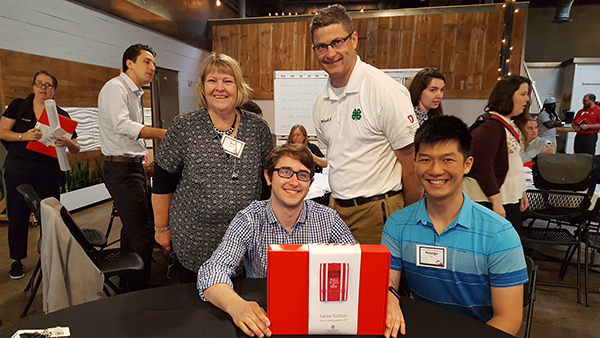 The integration of innovators from outside Extension was a huge hit and created lasting impact for our teams as they ideated, designed, and pitched their projects. 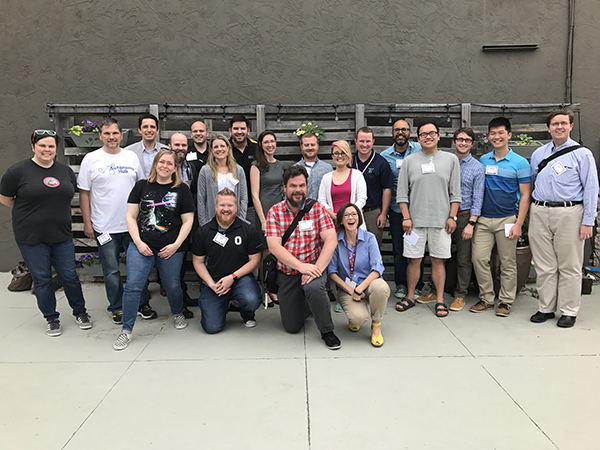 Check out the videos below from our 2017 Innovate Extension coaches and judges to learn about the impact of these hackathon-style events. How Has Innovate Extension Benefited You? 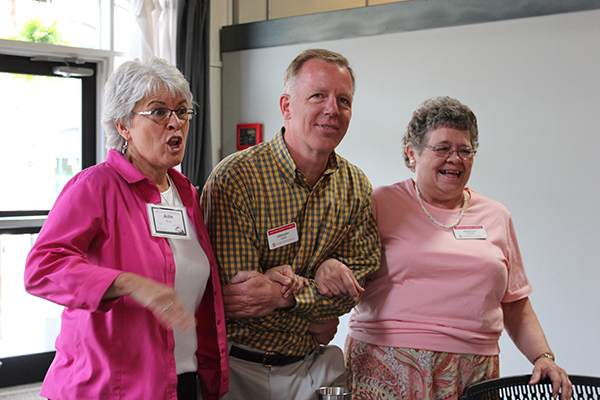 How has Innovate Extension changed the way you identify or develop programs? 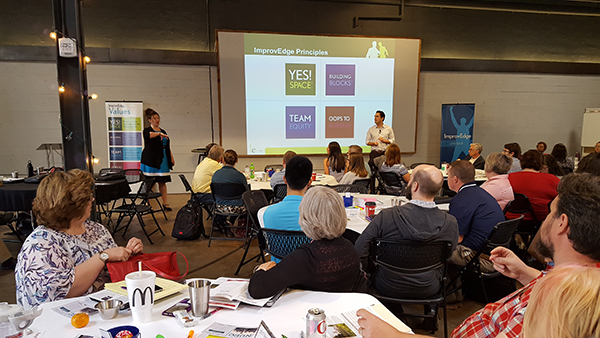 How has Innovate Extension changed how you approach teamwork? 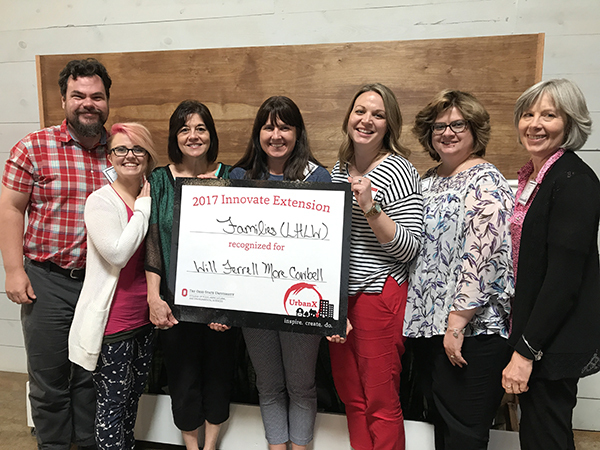 Describe how participating in Innovate Extension has allowed you to be more creative or innovative in your Extension work. What else would you like to tell us about your Innovate Extension experience? How Can We Be More Innovative in Our Work? 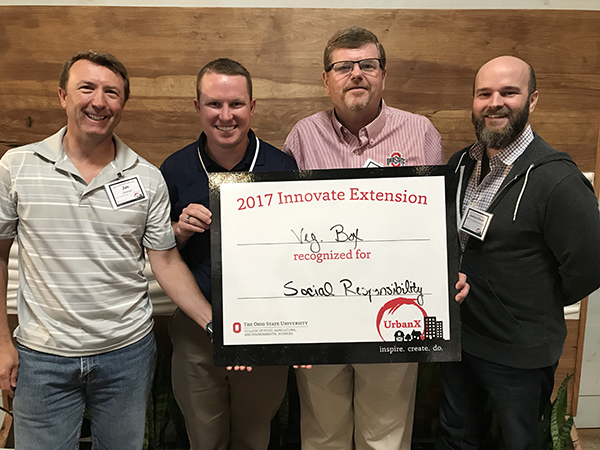 Listen to what OSU Extension Director, Roger Rennekamp, had to say about how we can be more innovative in our work. We are excitedly gearing up to plan and coordinate our 2018 Innovate Extension event. What would you like to see happen in 2018? Let us know by email or in the comments! Thank you to everyone who took time to complete our 2016 Extension Tech Use and Skills Survey. Your input is valuable in helping us determine what Ed Tech topics to focus on in the coming year. The survey results also allow us to take a deeper look into the content you feel is important in improving your Extension impact and reach. 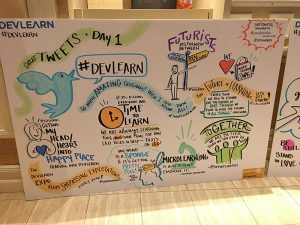 We gained a lot of valuable insight into our organizational tech use and skill set. 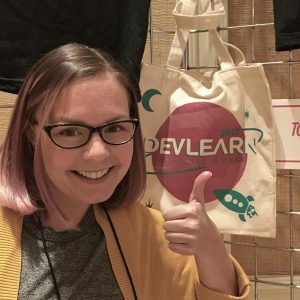 We have staff at all points along the tech spectrum–from folks who integrate technology into their daily work to folks who have little to no interest in technology and still those who are yearning to learn more but aren’t sure where to start. Take a look at some of the most notable survey data in the infographic below. No matter your current skill level, the Extension Ed Tech Unit is available to help. 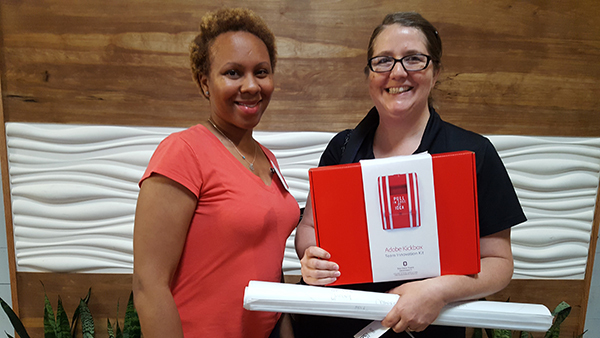 We are deeply interested in meeting people at their current skill level and navigating them to their end goals. From social media strategy to blogging (and everything in between) we can help. Don’t hesitate to reach out! Take a look at our workshop offerings to get some ideas of how we can help you. 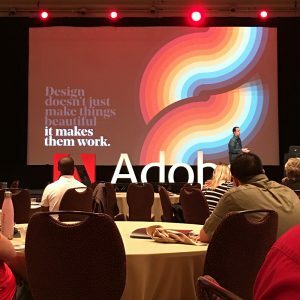 If you don’t see exactly what you’re looking for, let us know what you’re thinking and we can probably create a one-of-a-kind program to meet your needs or the needs of your office or team. 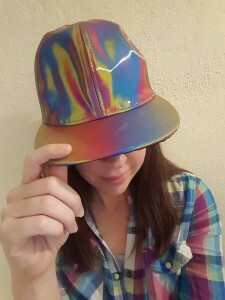 Question or comments? Contact Jamie or Danae. So You Want to Make an App? Decision Chart! A collaboration between OSU Extension’s Ed Techs and professionals from New Mexico State University’s Learning Games Lab and Media Productions over the past year has produced a handy decision chart for Extension professionals who are interested in developing mobile apps. NMSU’s Barbara Chamberlin, who directs the Learning Games Lab, developed the large majority of this flowchart which walks individuals and teams through the (very involved) decision-making process that may or may not lead to the creation of an app. If you or your program / project team are interested in creating a mobile app, walk through the various steps of the flowchart. If you feel an app is still appropriate and worth the time / monetary commitments, contact Jamie or Heather to discuss how to move forward. Questions or comments about mobile apps or the decision chart? Let us know in the comments!